Lightening of skin is always wanted by the people who possess dull or dark skin complexion. They have many choices but in case, they should know the pure cure for this. Due to the certain factors or some wrong choices leads to the negative results such as overexposure to the sun, polluted environment, medical condition, dryness of skin, stress, poor lifestyle choices, use of harmful chemical based cosmetic products in an excess way. It is easy to select the best skin lightening creams and lotions from the variety of branded products but on the other way people do not think about the result these will give afterwards. Those chemically prepared products can also lead to destroy the texture of skin and damage the skin layers. Along with this, those products are expensive too. So do not waste your time and money in searching unreliable products and rely on the natural ingredients that you almost see in your surroundings. 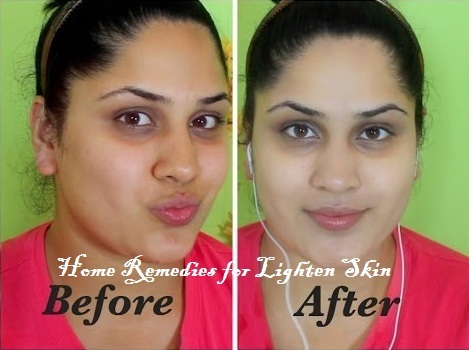 Try to make your own homemade remedy to turn your darker skin into lightening one. Here are some top remedies that can surely help you to make your skin complexion light and bright. Yogurt contains many useful nutrients that are responsible to make your skin complexion good and fair. The lactic acid present in yogurt has bleaching properties. It is good for all skin types. Take some quantity of plain yogurt and rub it into your skin with gentle hands. Do this once a day for several weeks. Oranges also play a significant role in making your skin complexion light. It contains vitamin C, bleaching properties. Take two tbsp of orange juice and a pinch of turmeric powder. Mix both of them together and make a thick paste. Apply this paste on your face and neck before going to bed. You can also apply it on your hands and legs. Leave it on your face all over the night. Wash it off in the next morning. Gram flour is one of the best ingredients for the lighter complexion. It has several different nutrients that help your skin to become very healthy. Using gram flour remedy in the regular basis will help in removing the excess of oil in your skin and retain the natural moisture. Take some quantity of gram flour and mix it with a little amount of water. You have an option to add rosewater instead of water. Now make a thick paste. Leave it until it becomes dry completely. Honey is known to be the best moisturizing agent because it has bleaching properties. On the other hand, it has antibacterial properties that are good for fade age spots and acne scars. The remedy will help in removing the dead skin cells and making your skin complexion as lighter as you want. Take some amount of pure honey. Apply directly on your face. Do this remedy once in a day. 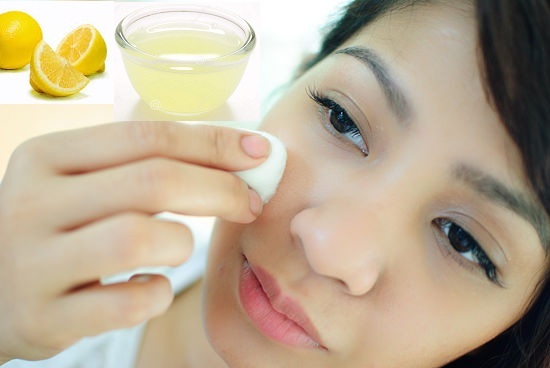 As we know that lemon has acidic property so it functions as a bleaching agent for the skin. 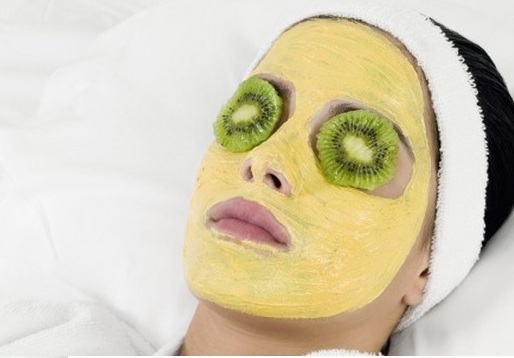 Also, it contains vitamin C which tends to the growth of new skin cells. Squeeze the juice of some lemons. Dip the cotton ball in it and dab on your face. You can also rub a lemon directly onto your face. The juice will stick to the skin. Leave it for about an hour. 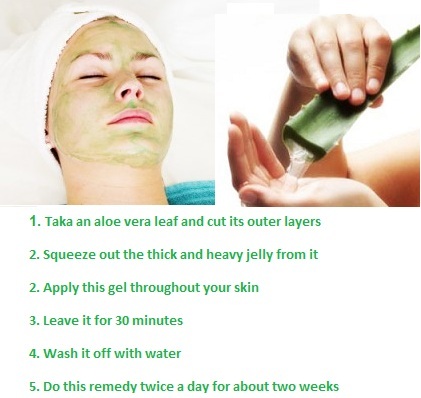 Aloe vera is the best one for each and every problem related to skin. It can alleviate hyper pigmentation and restore the original color of your skin. Hyper pigmentation is the main cause of dark skin tone. On the other way, aloe vera has the cooling sensation which helps in regenerating the new cells and rebuilds the damaged tissue. Taka an aloe vera leaf and cut its outer layers. Squeeze out the thick and heavy jelly like substance from it. Apply this gel throughout your skin. Do this remedy twice a day for about two weeks. Papaya is regularly used in several different beauty treatments from which one of its treatment is also to make the skin tone lighter. Papaya also contains natural bleaching properties and certain nutrients that will help in glowing effect of skin with healthy texture. Eat papaya regularly as a fruit. 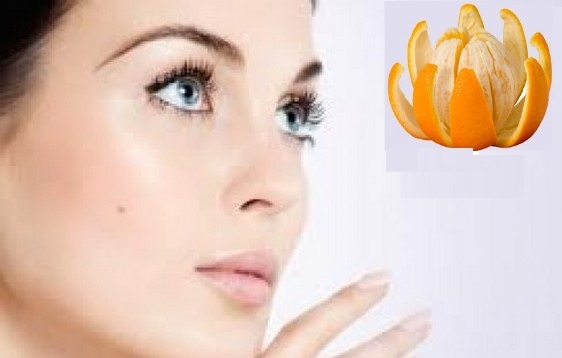 Papaya will cleanse all the impurities in your body that are the cause of uneven skin tone. 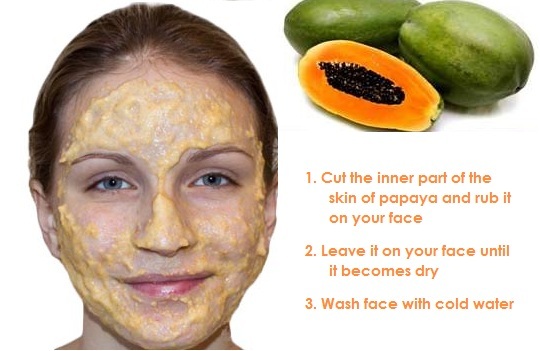 Cut the inner part of the skin of papaya and rub it on your face. Leave it on your face until it becomes dry. Your skin will glow in an effective way. 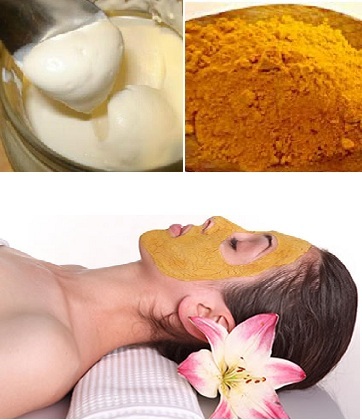 Turmeric is also used in many beauty treatments so in improving the skin complexion. Turmeric helps in building up the melanin content for maintaining the darker skin tone. Turmeric has antiseptic and antioxidant properties that are good for skin health. Take some amount of turmeric powder. Add equal amount of milk cream. Cucumber helps in binding the collagen materials in your skin. 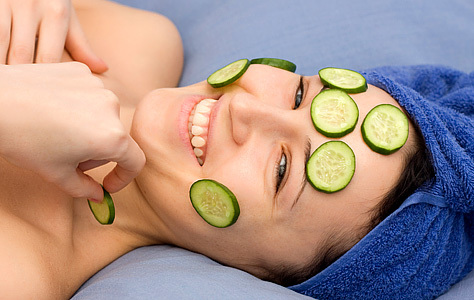 Cucumber also ensures that your skin is firm and supple as well. The supple and firm skin helps in lighter skin tone. Cucumber also has cooling effect on your skin. Slice a cucumber and place directly on the dark skin areas which are needed to be treated. 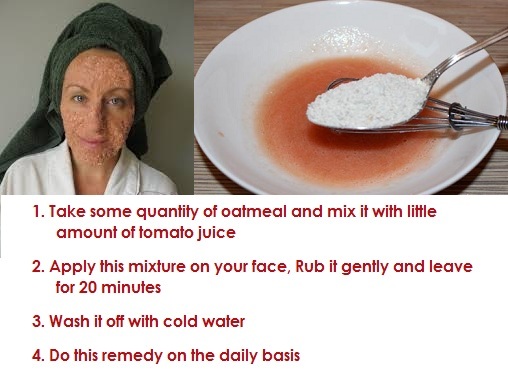 Leave the slices on the affected skin for few minutes. Remove them and rinse your skin with lukewarm water. Oatmeal is best to use when to promote the growth of new skin cells to improve your skin tone. Oatmeal is helpful for exfoliating the skin and leaves it soft and supple. Take some quantity of oatmeal and mix it with little amount of tomato juice. Rub it gently so the oatmeal scrub off the dead skin cells. Do this remedy on the daily basis. Hello! thank you for this great post! But, do you know any things about Coconuts? Is coconut oil good for your skin?